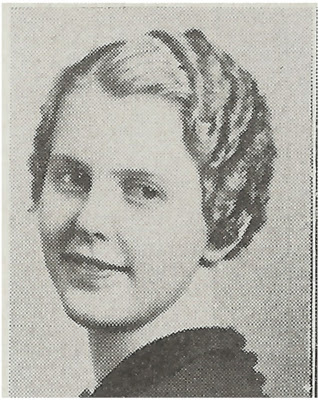 Camilla Berg Erickson in her yearbook photo, ca 1936. Camilla Berg was born in 1918 to Charles Berg and Gesine Eliasen Berg. Camilla was interview in 2006 as part of IHM’s oral history project. Camilla talks about raising chickens (her family had 800), the Norwegian community and food (blood dumplings), and Issaquah during the depression. She also discusses changes in Issaquah over the years.